19 April 2012: extracts from statements made by Grant Shapps MP, Minister for Housing, House of Commons Debate, Regeneration. 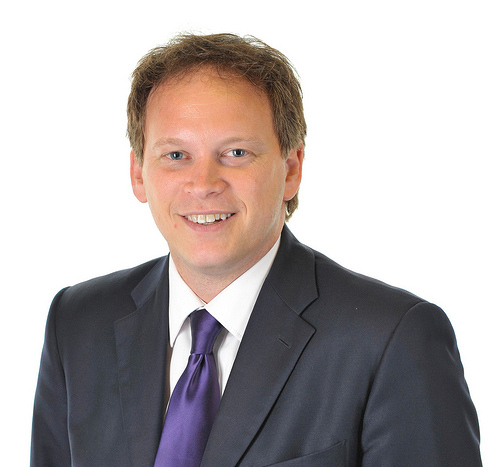 In September 2009, Grant Shapps, then Conservative Shadow Housing Minister said: “We must find ways to empower local residents to exercise more direct and effective control over the decision-making process that builds decent communities. When people have a real stake in, and take ownership of, the future of their neighbourhood – their community benefits and so does the quality of life. We will actively back local groups who demonstrate a vision to improve the place and community they call home”. 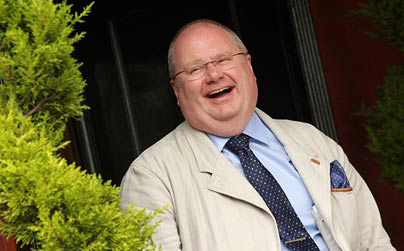 In November 2009, he said resident-control could be the way to: “tackle the housing crisis, work with and trust communities, incentivising and empowering them as part of a wider community housing policy that places the needs of local people above those of bureaucrats and planners”. For instance, somewhat surprisingly, even the local tier of government sometimes struggles to transfer control to local communities. That is why I now want to widen opportunities for communities to shape what happens next. I want to use your experience to create a model for Local Housing Trusts. The core of the proposal is something you will be familiar with. 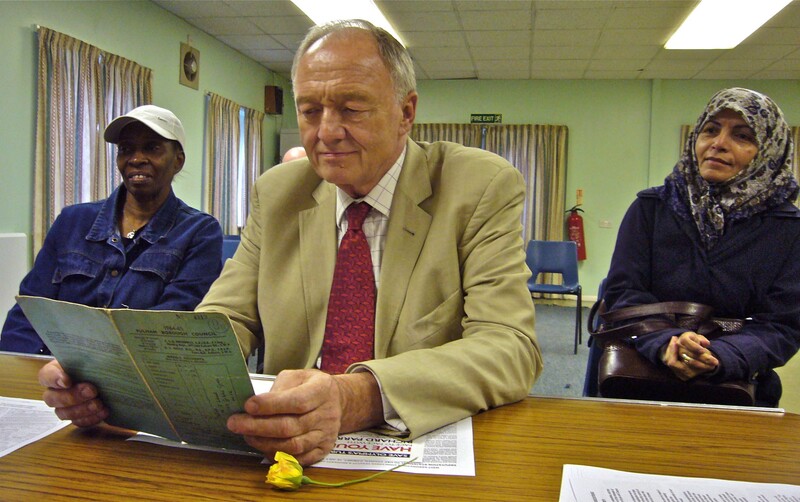 We want local people to decide what happens in their community… It will be up to the Local Housing Trust. They will be able to make a judgement about how best to invest in their community and meet its needs. For instance, they might offer long-term low rent for local shops, a community hall, or a sports facility. Once the new development has been built, Trusts will be expected to invest any financial profits back into the community. And the land will remain in the Trust for local benefit forever – regardless of what happens to the homes built on top. “And finally politicians and people see eye to eye on this one – power should be at the lowest possible level. 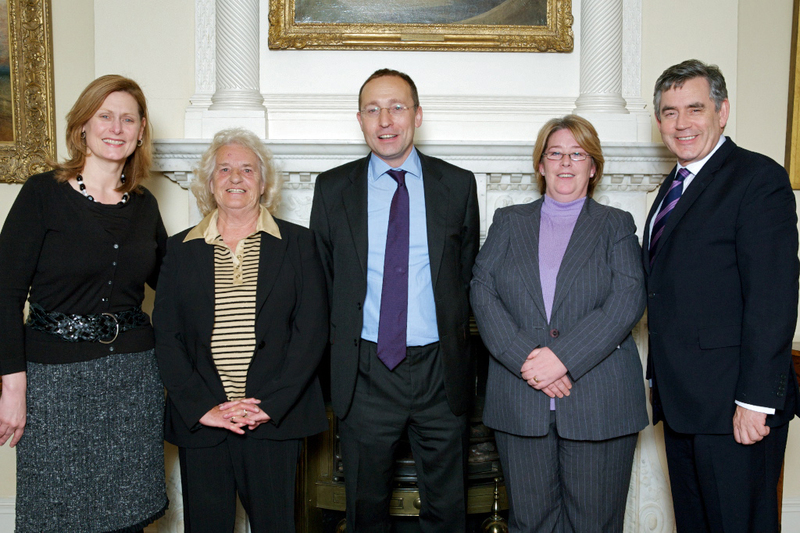 21 October 2009: Right to left: Right Honourable Gordon Brown MP, (then Prime Minister), Diana Belshaw (now Chair of Gibbs Green TRA and WKKGCH Board Member), Andy Slaughter, (now MP for Hammersmith), Maureen Way (then Chair of West Kensington estate TRA and now Chair of WKGG Steering Group) Sarah Brown. January 2010, Parliament. 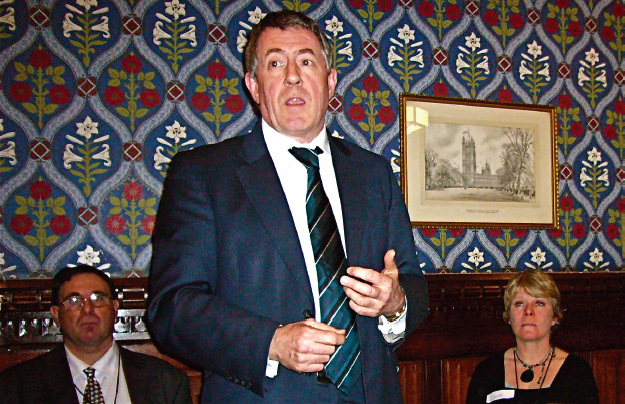 John Denham MP, then Secretary of State for Communities & Local Government, flanked by residents. “I just want to reinforce how much is at stake in the campaign you are running. Obviously first and foremost this is about your homes and your community. You are right to have your homes and your community. But we in the past 10 or 15 years have actually had to fight a very big battle to establish that principle at the core of the way we want our society to run. There has always been a choice to be made about whether you give people power, you give people rights, you put their priorities first, to where everything goes to those who have already got a lot. If you think that you are not being treated with dignity and respect by Hammersmith and Fulham Council we’ve got to say that’s what the future holds for people across the country too. January 2010 House of Commons: West Ken & Gibbs Green residents surround then Minister for Housing and Planning, John Healey MP. “Its great tribute to you, because you are breaking new ground as tenants in response to that. The West Ken and Gibbs Green tenants are the first in the country to tell their council formally that they want to take over their homes for themselves. I know that you are doing that, unfortunately, because you do not trust the council. Most of you and your council neighbours want to keep your council homes, your low cost long-term tenancies. But you also want the council to keep your homes up to a decent standard, and you want the council to keep you informed and involved in the decision for the future of your estate. And they are not doing that. “All three of us have visited the estates. We have seen for ourselves the homes that are proposed for demolition and have met with the residents. We think that this is a decent neighbourhood which should not be demolished, and that this is a cohesive community which, in line with Coalition Government Policy, should be empowered to take ownership of its housing. 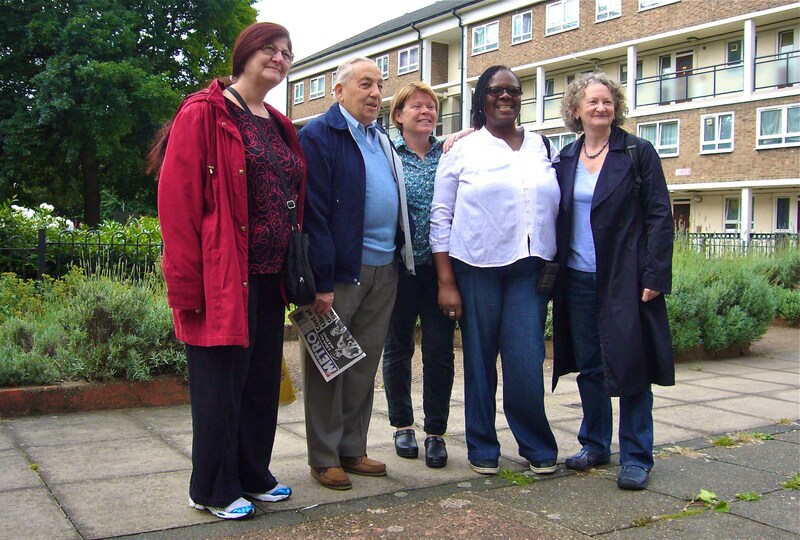 20 June 2011: Right to left, JENNY JONES, Assembly Member and Green Party Candidate for Mayor, Committee Members Shirley Wiggins, Sally Taylor, Charlie Treloggan and Maria Szapszowicz. 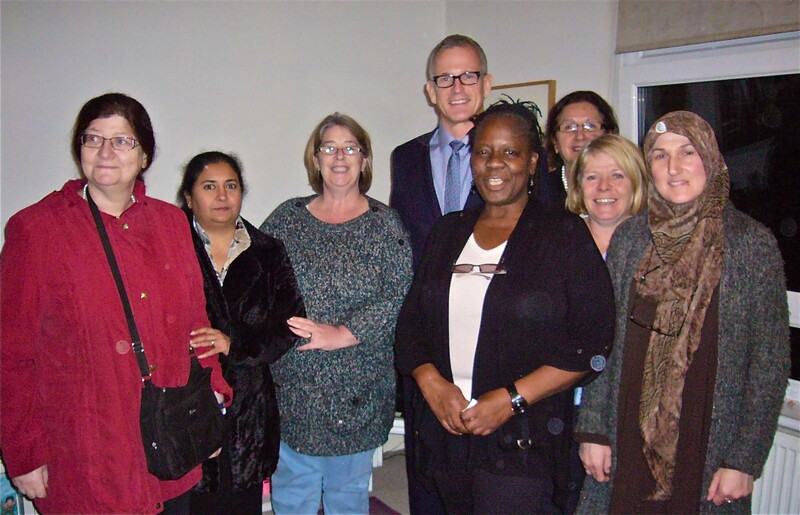 10 November 2011: BRIAN PADDICK, Lib Dem Candidate for Mayor, visits estates to support residents. Resident Board and Committee Members: Maria Szapszowicz, Mirna Fahmi, Diana Belshaw, Shirley Wiggins, Rita Vlahopoulou, Sally Taylor, and Linda Sanders with Brian Paddick. 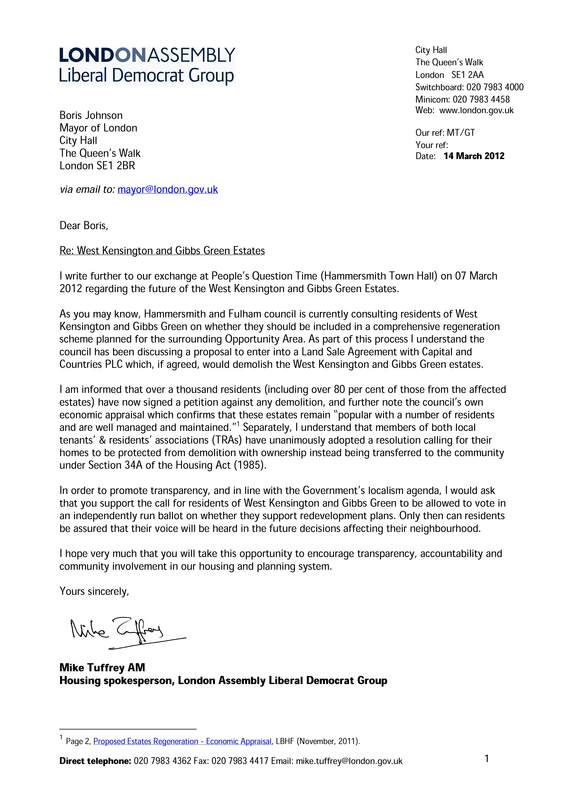 14 March 2012 letter from Lib Dem Assembly Member MIKE TUFFREY demanding residents get the vote. 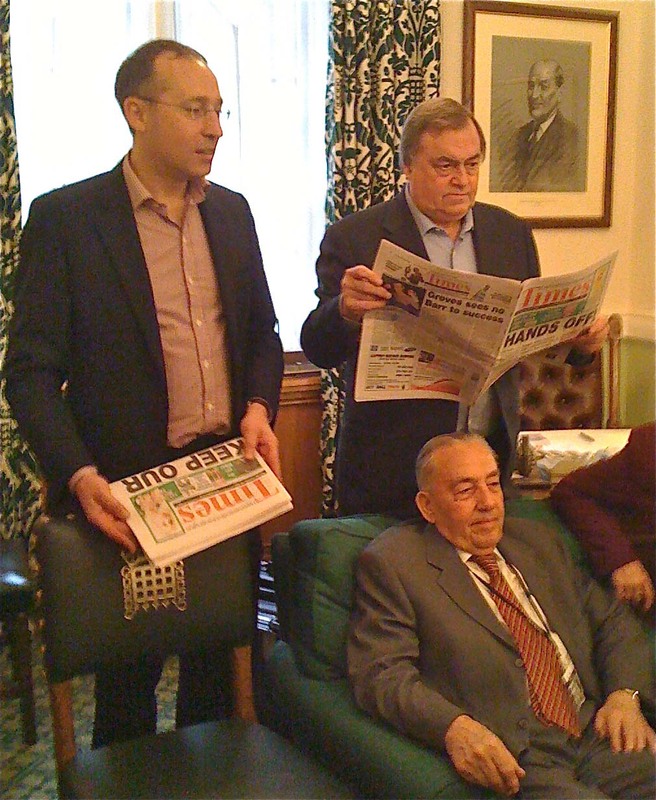 Standing: Andy Slaughter MP, and Lord Prescott in the House of Commons reading the news about our campaign while watching the latest developments on TV. Seated Charlie Treloggan, WKGGCH Board Member.